You need jewelry that reflects who you are. Artwear that shows you choose to be you and love that you’re one of a kind. Jewelry that amplifies your radiance and lets you feel bold, beautiful and brave each and every day. I want you to feel like the strong, captivating, vibrant beauty you are. 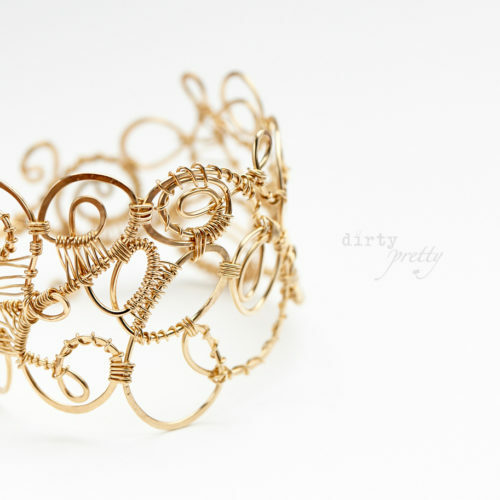 Each time you wear dirtypretty, it is a ritual that connects you to your strength and spirit. An outlet for your creativity and a symbol of your saucy individual style, wear these talismans every time you want to feel simply brilliant. 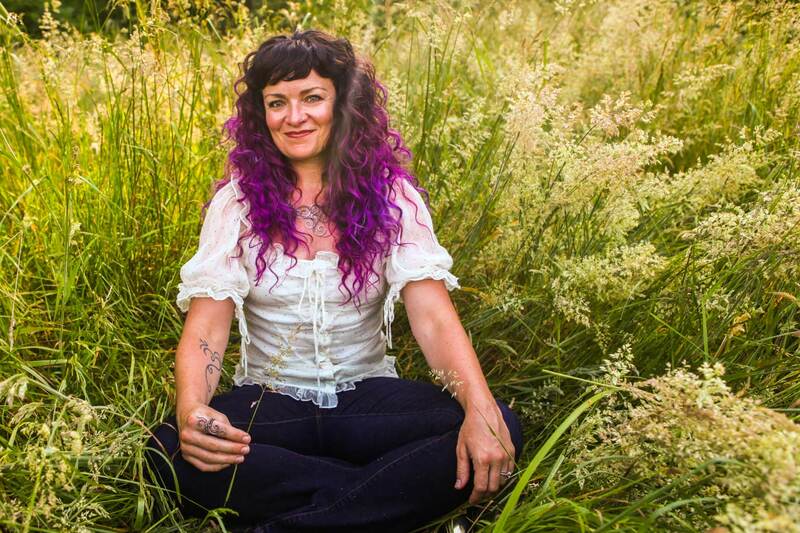 I’m Amy Turner Clem – a metalsmith, performer and holistic healer. I handcraft bold, whimsical jewelry that’s as unconventional and iconic as the women who wear it. 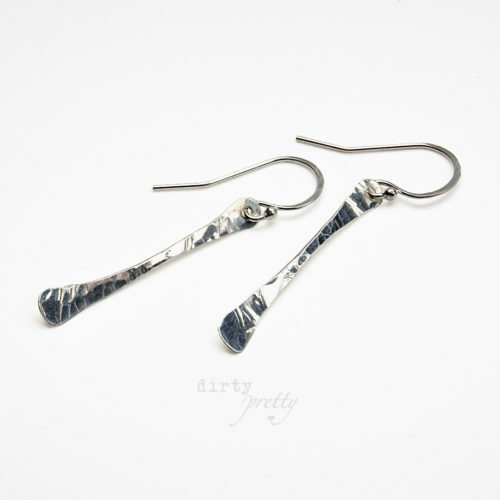 Designed to cultivate moments of self expression, dirtypretty is the anthem of your singular beauty. 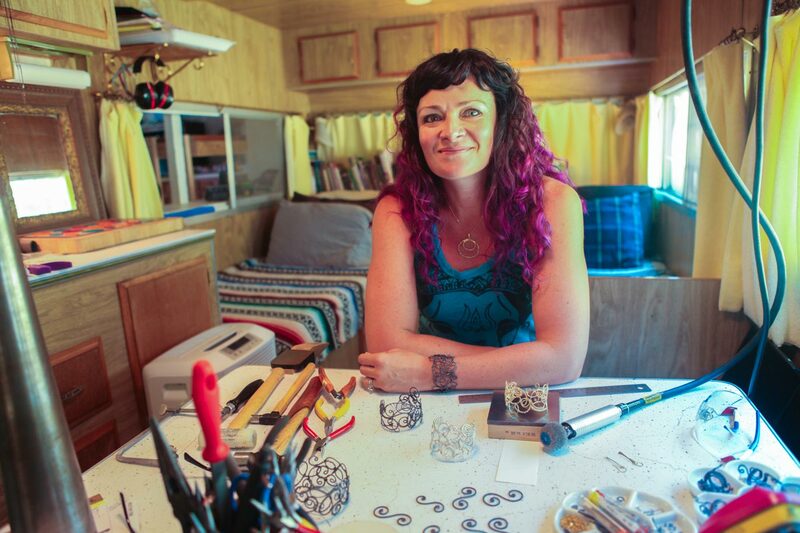 Each piece of artwear is individually created with my own hands, out here in my little RV art studio (aRt V), nestled deep in the lush forests of Oregon. 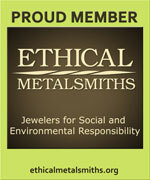 I am an Ethical Metalsmith, committed to choosing alternative materials, using recycled metals, and creating jewelry without fire or harmful chemicals. All of my pieces are cold forged, hammered by hand, and joined with weaving techniques or handcrafted connections. I have a special affinity for working with steel/iron. 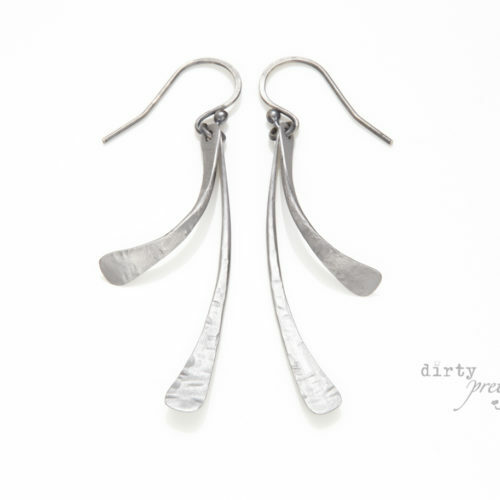 A modern industrial medium, it’s an unexpected and uncommon choice for jewelry that allows me to mix the precious with the rustic, the whimsical with the urban, and the swirling with the sleek. For me that’s really the essence of dirtypretty – celebrating the fact that we are each totally unique, multifaceted creatures. 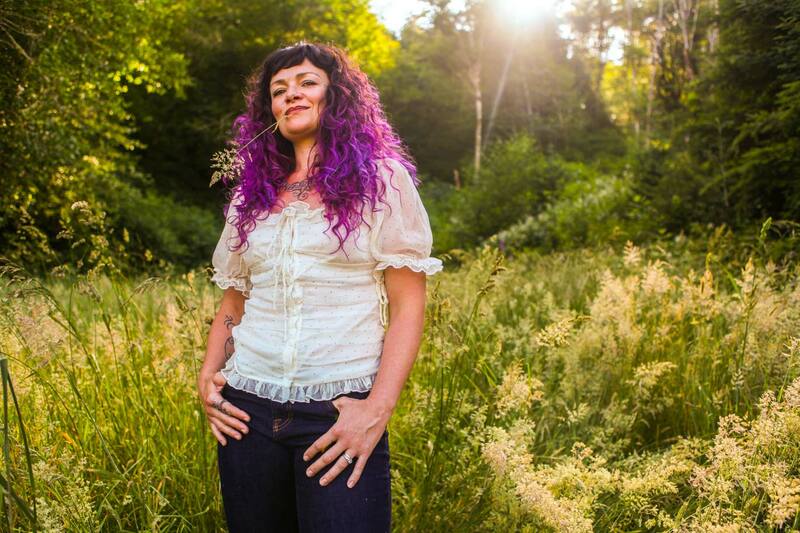 Being dirtypretty helps us claim the sometimes opposing elements within us, and allows each of us to be simply brilliant. I believe in following your dreams. I believe in figuring out what is it you truly want in life and then going for it. Make choices everyday that get you one step closer to fulfilling that ultimate desire – whatever it is. For my husband and I, it was leaving the crush of life in the big city and moving to the rustic beauty of remote Alsea, Oregon. We live in a tiny forest cabin where we are building an organic, sustainable homestead, and support ourselves solely with our artwork. We left everything and everyone we knew behind and each day since has been an adventure. Frequently a comedy of city-meets-country errors, the emerging benefits of changing our lives are nearly indescribable. Without the constant buzz of urban living there has come a quiet clarity of mind from which we can now create. For that, we are immensely grateful. There is nothing quite like stepping up to the plate and just going for it. I hope that women will feel empowered to do the same every time they wear a piece of my jewelry.